With two key witnesses nowhere to be found — at least not by the district attorney’s office — the Motel 6 murder trial is being pushed back. 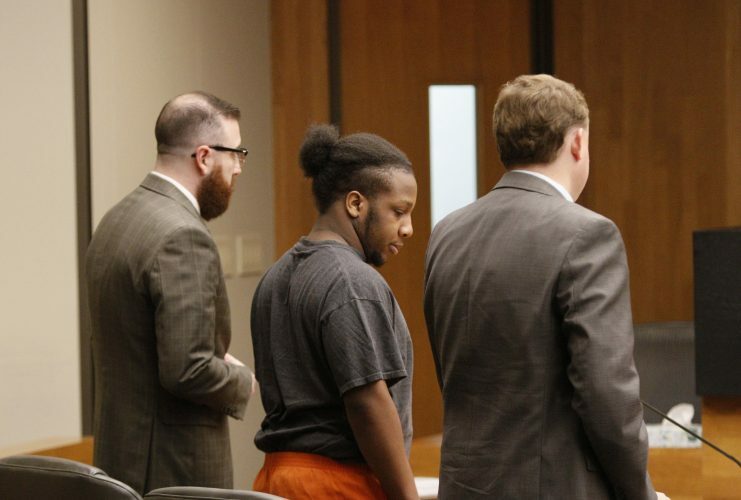 A two-week jury trial for three men charged with murder and other crimes in connection with the 2017 shootout that killed one man and wounded multiple others had been set to begin May 29. On Thursday, Douglas County District Court Judge Sally Pokorny rescheduled it for Aug. 13. In requesting the trial be delayed, prosecutor Mark Simpson told the judge that the state hadn’t been able to subpoena Tanner Marlow, alleged aggravated assault victim, or Mathdaniel Squirrel, alleged attempted aggravated robbery victim. “We’ve made diligent efforts to serve both of those folks and don’t have them under subpoena yet,” Simpson said. 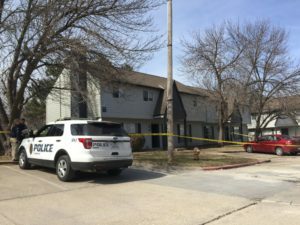 Simpson said the district attorney’s office had been in contact with relatives of Marlow’s and told that his father filed a missing person’s report for him in May with the Topeka Police Department. As for Squirrel, the girlfriend who had been a contact point for him said she does not know where he is staying now, and that he may be out of state. 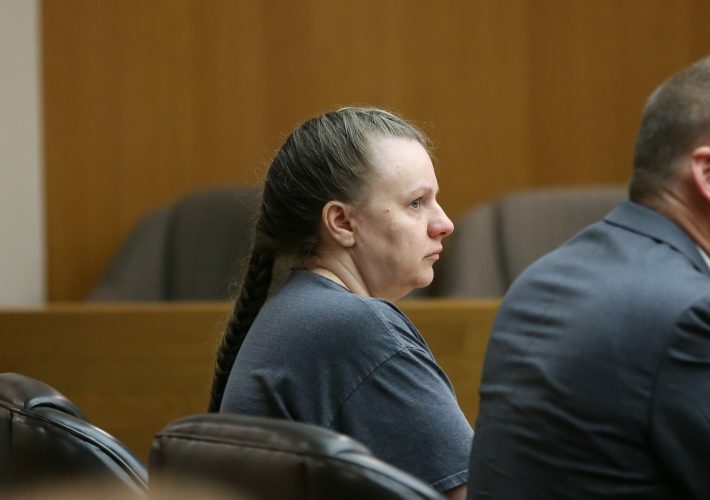 Pokorny said she wanted to allow more time to try to find those witnesses to testify in person before she would agree to rely on a transcript of statements made by them in the preliminary hearing in late November, where both men testified. 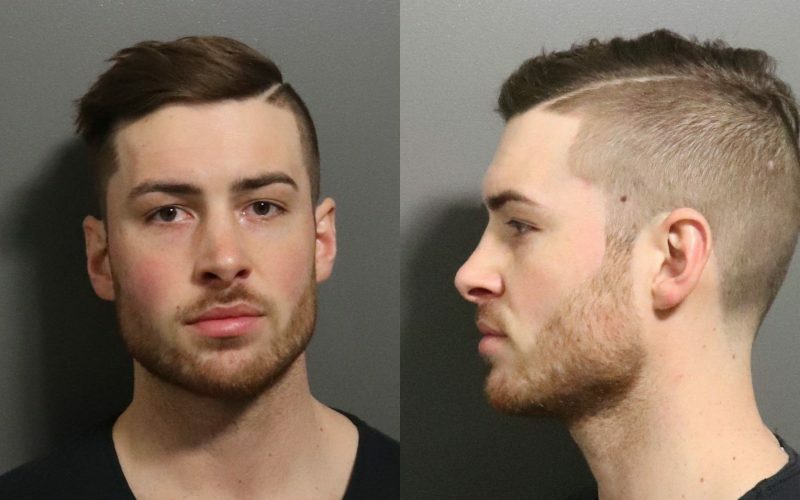 The new trial date is a month past the men’s speedy trial window of 150 days past arraignment, but due to the court’s crowded schedule no sooner dates were available, Pokorny said. The defendants are Tyrone J. Carvin, 19, of Kansas City, Kan., whose appointed attorney is Michael Clarke; Ramone Singleton, 23, of Kansas City, Kan., whose appointed attorney is Forrest Lowry; and Shawn K. Smith, 19, of Kansas City, Mo., whose attorney is Gary Long. • One count of first-degree felony murder for allegedly killing Hooks during the commission of an armed robbery, as well as an alternative charge of first-degree intentional murder. • One count of aggravated battery for allegedly shooting Dominck Frye. • One count of aggravated assault for allegedly threatening Marlow with a gun. • One count of attempted aggravated robbery for allegedly trying to rob Squirrel at gunpoint. Originally, the men also were charged with aggravated battery for allegedly shooting Laroyce Thomas, but the judge dismissed that charge because Thomas didn’t testify at the preliminary hearing. The murder trial at one point was scheduled to begin in March, but the judge delayed it the first time at the request of the defense attorneys, who said they needed more time to sort through evidence in the case and await further testing.